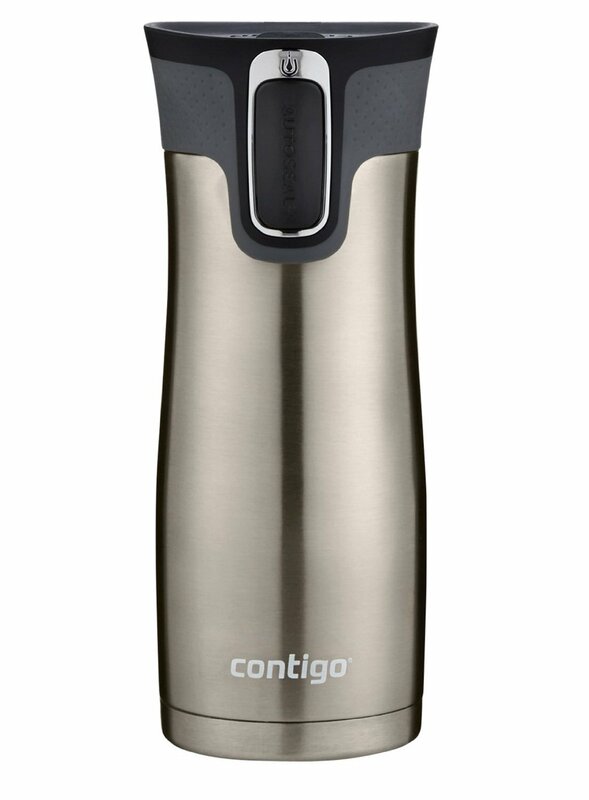 I was extremely frustrated with the travel mug options in my house until I purchased a Contigo Autoseal Travel Mug. I can not even tell you how many mugs I have gone through. 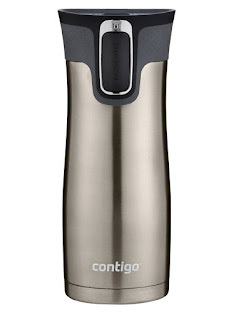 I was skeptical at first of how the Contigo Autoseal Stainless Steel Travel Mug could hold up to being spill-proof and leak-proof and keep liquids hot. It is most definitely spill-proof and leak-proof and it truly does keep liquids hot for 4 hours. No more spills or cold cups of coffee for me by the time I get to work! This is a wonderful travel mug and I can not stop telling people about it! I am in LOVE!